This holiday season you can give a bit of Marion to your loved ones. To celebrate Sippican Lands Trust’s upcoming 45th Anniversary in 2019, you can purchase a gift membership for a friend or family member and help protect the special places you love in Marion. This special gift membership opportunity runs for a limited time only from Tuesday, November 27 (#GivingTuesday) for the next 45 days through Friday, January 11, 2019. So, give someone special a gift membership to SLT and give the gift of good land. P.S. 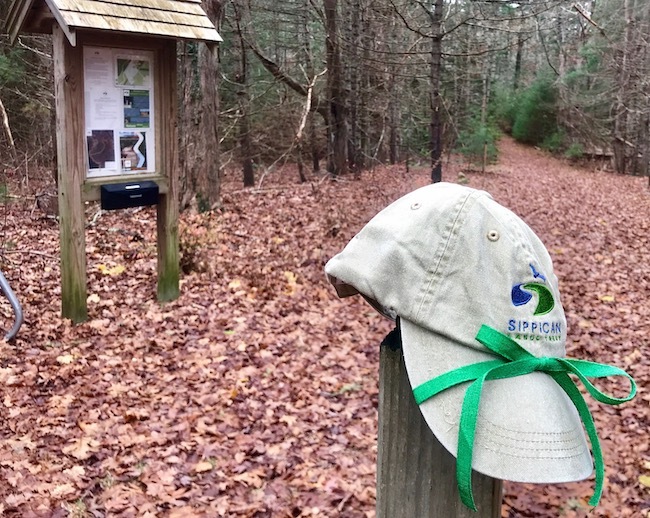 Any gift membership of $50 or more will receive an SLT hat.